Carol Ann (Arthur) Workman, 75, of Taylorville, died at 8:30 a.m., Monday April 16, 2018 in her home surrounded by her loving family. Carol was born on October 31, 1942, the daughter of Vincent and Eileen (Piper) Arthur. She married Lynn “Jr” Workman on April 14, 1997 in Eureka Springs, Arkansas, and he survives. For 28 years, Carol worked for the Sangamon Greeting Card Co. as a machine operator. She also worked at Bill’s Toasty for many years. Carol was a hard worker, and she enjoyed keeping busy. In her spare time, she loved to travel with her husband. Her presence will be dearly missed by all the lives she touched. 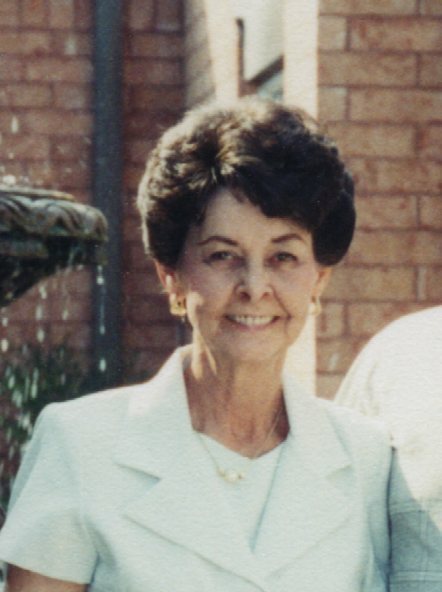 Along with her husband Jr, Carol is survived by her step-daughter: Dana Workman of Taylorville; granddaughter: Laken Workman of Atlanta, Georgia; siblings: Gloria Hunt of Chicago; Sharon Durbin of Taylorville; Hiram “Butch” Arthur of Kincaid; Robert (Linda) Arthur of Stillwater, Oklahoma; Patricia (Gerald) Gordon of Taylorville; Katherine (Mike) Lozier of Alto, New Mexico; sisters-in-law: JoAnn (James) Lack of Webb City, Missouri; Deloris Brackett of Decatur; and Bonnie (Bob) Fleetwood-Fulcher of Springfield; as well as several nieces and nephews. Carol was preceded in death by her parents, daughter: Christine; and her bother: Donald Arthur. In following Carol’s wishes, she will be cremated, and a private memorial service will be held at a later date. Memories of Carol, or condolences to her family, may be left online at www.mcclurefuneralhome.com.